Sindhudurg Fort - Sindhudurg or the ocean fort is Shivaji’s cenotaph and in its chief shrine Shivaji’s image is worshiped. The fort itself is very extensive, a little less than 2 miles round the ramparts. The walls are low, ranging from 29 to 30 feet. They are on an average 12 feet thick and have about 32 towers from 40 to 130 yards apart. The towers are generally outstanding semi circles with fine embrasures for canons. Here and there, narrow staircases lead from the inside to the top of the walls. The area of the fort spans 48 acres. Once full of buildings it is now a mere shell with nothing but a few temples The sunlight plays visual treats on the limestone walls of the fort and the sunset from its peak is breath taking. 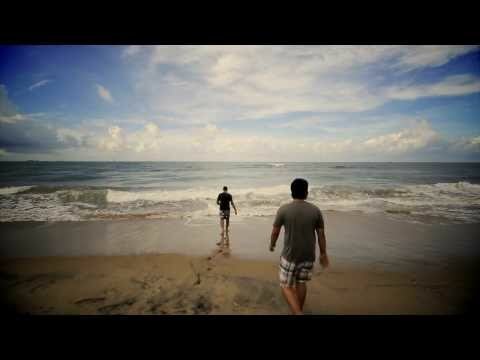 Malvan Beach - this is one of the most commercially active beaches in the Konkan. It is buzzing with life at the jetty where most of the fishermen anchor their boats of various dimensions and colors. 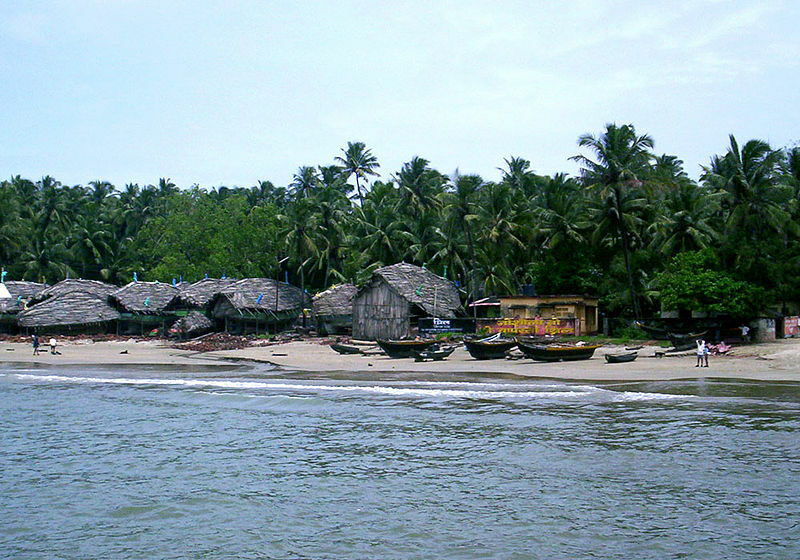 There are a few bars and restaurants on the beach unlike most other seashores on the Sindhudurg coast. It is one of the friendliest atmospheres alive with banter among the locals. 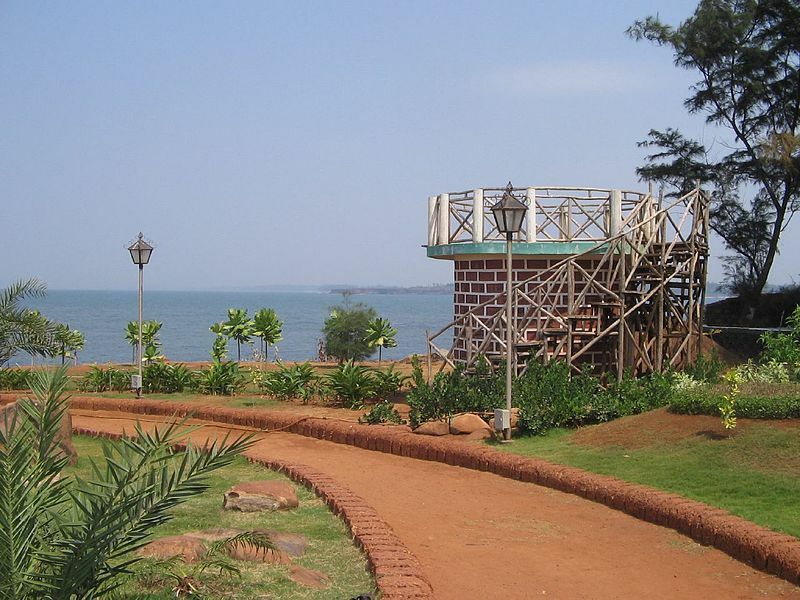 The area of Malvan is a fortified island on the coastal reef. 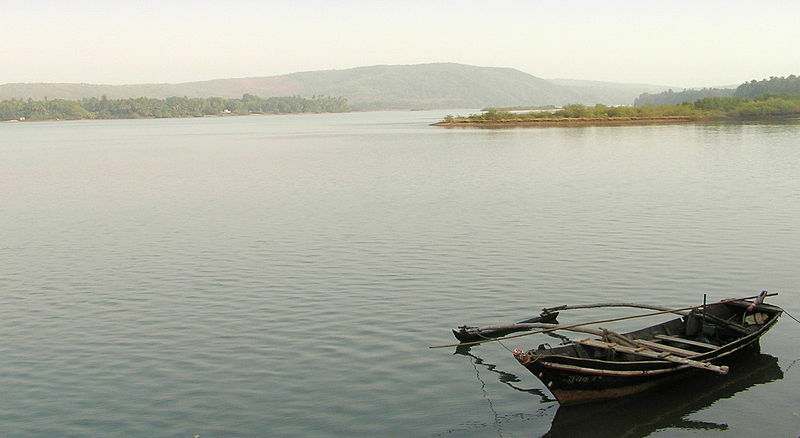 Coral patches have been recorded in the interstitial regions around the Sindhudurg fort. Most of these marine flora and fauna from the inter-tidal area is exposed during any low tide. So keep an eye out for a great opportunity for scuba diving. Chivla Beach - this is a beautiful stretch of clean sands and clear waters bordering Malvan town from North West. It is a very small beach and there is nothing much to do here but laze around and watch the sun go down. Asra Mahal Beach - this beach extends from the Chivla beach and there is a Navy detachment and petrol centre. It also has a modest government rest house; one can watch the sea from a distance sitting on a low wall created to confine the guesthouse. The Sindhudurg fort is visible from here as a far away horizon spot.